He has played M'Baku in the Marvel Cinematic Universe films, Black Panther and Avengers: Infinity War. 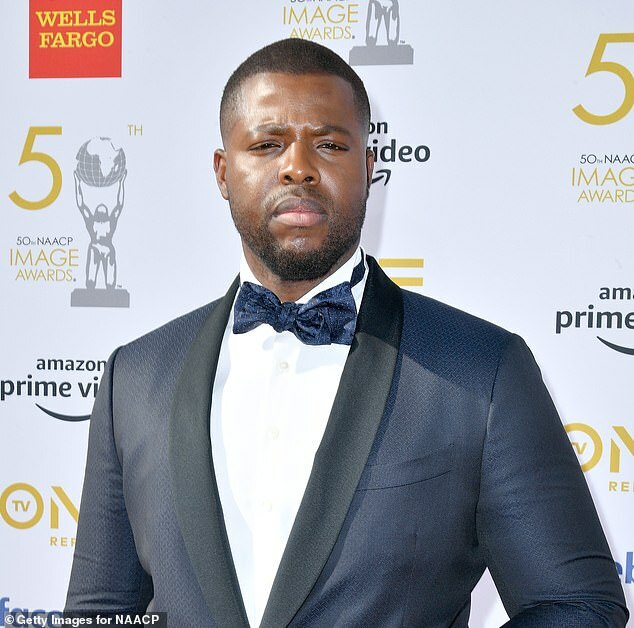 Now, with Winston Duke reprising the role in Avengers: Endgame, the 32-year old actor has made a bold claim about the upcoming superhero saga. 'Honestly, what I can tell you is that it's bigger than Infinity War,' he told ET with confidence. 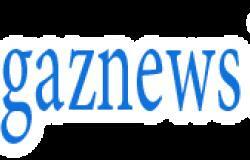 The actor also talked up the pending release of the much-anticipated superhero film during an interview with British GQ.